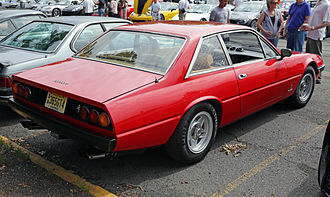 The Ferrari 365 GTC/4 (Type F101) is a 2+2 grand tourer produced by Ferrari from 1971 to 1972. It was based on the chassis of the Ferrari 365 GTB/4 "Daytona". In the very short two-year production run 505 examples of the GTC/4 were produced. Its chassis and drivetrain, however, were carried over mostly unaltered (apart from a wheelbase stretch to provide more satisfying rear seat room) on its successor, the 1972 365 GT4 2+2. The GTC/4's coupé bodywork by Pininfarina enclosed two front and two rear seats, as on the 365 GT 2+2 it replaced directly. However, the rear seats were small and the slanting rear window limited rear headroom, so it can also be seen to trace to the two-seat 365 GTC that had been discontinued in 1970. With its wedge shape, fastback silhouette, sharp creases and hidden headlamps the GTC/4's styling clearly reflects the 365 GTB/4 "Daytona" it was based on. Power steering, electric windows and air conditioning were standard. 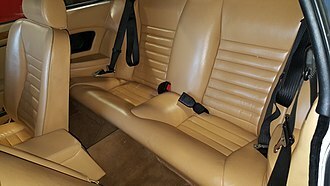 The cabin was upholstered in mixed leather and tartan fabric, unique to this model and unusual for a Ferrari, with full leather upholstery an option. The 365 GTC/4 shared the chassis and engine block as the 365 GTB/4 Daytona, riding on the same wheelbase and suspension. Many changes were made to make it a more comfortable grand tourer than its two-seat predecessor and sibling. These included softer spring rate and a hydraulic power steering. 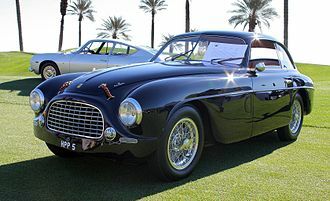 The chassis was a tubular spaceframe, mated to a steel body with aluminium doors and bonnets; as was customary in this period, the bodies were made and finished by Pininfarina in Turin, then sent to Ferrari in Modena for the assembly. 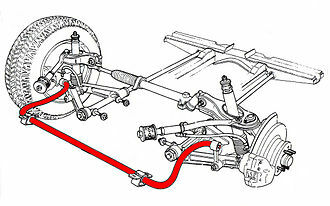 The suspension system used transverse A-arms, coil springs coaxial with the shock absorbers (double at the rear), and anti-roll bars on all four corners. 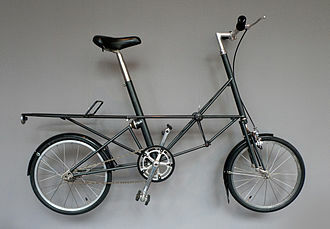 Wheels were cast magnesium on Rudge knock-off hubs, while Borrani wire wheels were optional; the braking system used vented discs front and rear. 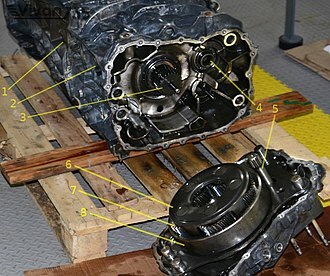 The engine was a Tipo F 101 AC 000 Colombo V12, displacing 4,390 cc (4.4 L; 267.9 cu in). 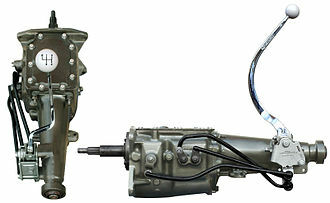 Engine block and cylinder heads were aluminium alloy, with cast iron pressed-in sleeves; chain-driven two overhead camshafts per bank (four in total, as noter by the "4" in the model designation) commanded two valves per cylinder. The V12 was detuned to 340 PS (250 kW; 335 bhp) from the Daytona, to provide a more tractable response suited to a GT-oriented Ferrari. 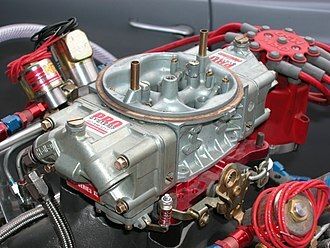 In place of the Daytona's downdraft setup, six twin-choke side-draft Weber carburetors were used, whose lower profile made possible the car's lower and sloping hood line. The 5-speed all-synchronised manual transmission was bolted to the engine, another difference from the Daytona which used a transaxle. However the set back placement of the engine and transmission still allowed the car to achieve a near perfect 51:49 weight distribution. 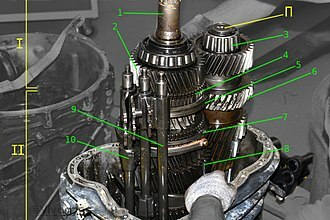 The gearbox was rigidly connected to the alloy housing of the rear differential through a torque tube. 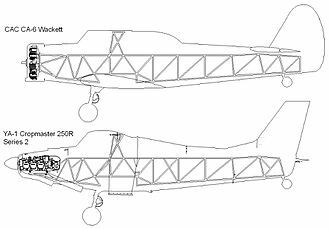 Models for export to the United States were fitted with three-point seat belts, side markers and a number of engine modifications to comply with Federal emission standards, including air injection, carbon canister for evaporative emission control and a different exhaust system. 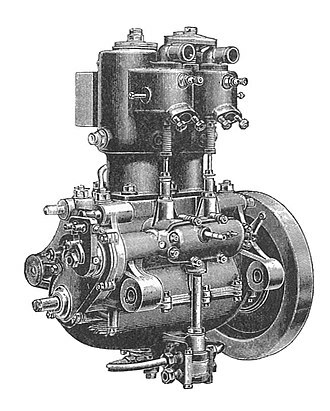 On US-specification cars power was down to 320 hp (239 kW; 324 PS). Wikimedia Commons has media related to Ferrari 365 GTC/4. 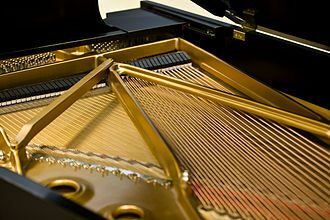 ^ a b c d "365 GTC4". 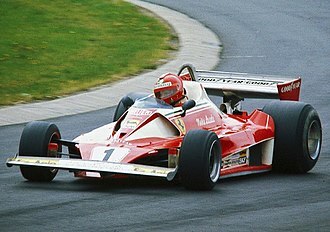 Ferrari official site - Past models. Ferrari S.p.A. Retrieved 2014-09-23. ^ "Ferrari 365 GTC4". Road & Track. July 1972. Retrieved 2014-09-23. Ferrari 365 GTC/4 - Uso e manutenzione (Owner's manual). 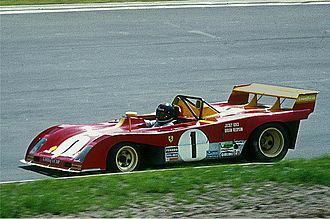 Ferrari S.p.A. 1971. Alloy wheels are wheels that are made from an alloy of aluminium or magnesium. 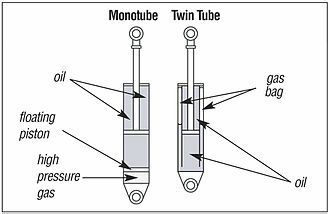 Alloys are mixtures of a metal and other elements and they generally provide greater strength over pure metals, which are usually much softer and more ductile. Alloys of aluminium or magnesium are typically lighter for the strength, provide better heat conduction. Although steel, the most common used in wheel production, is an alloy of iron and carbon. The earliest light-alloy wheels were made of magnesium alloys, although they lost favor on common vehicles, they remained popular through the 1960s, albeit in very limited numbers. In the mid-to-late 1960s, aluminum-casting refinements allowed the manufacture of safer wheels that were not as brittle, until this time, most aluminum wheels suffered from low ductility, usually ranging from 2-3% elongation. Once these aluminum casting improvements were widely adopted, the aluminum wheel took the place of magnesium as low cost. Reduction in overall vehicle mass can help to fuel consumption. Alloy wheels are purchased for cosmetic purposes although the cheaper alloys used are usually not corrosion-resistant, alloys allow the use of attractive bare-metal finishes, but these need to be sealed with paint or wheel covers. 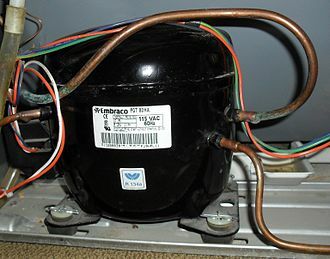 Even if so protected the wheels in use will start to corrode after 3 to 5 years. 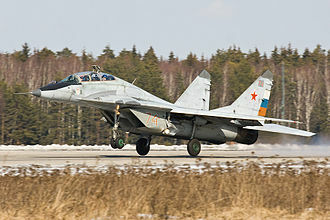 The manufacturing processes allow intricate, bold designs, in contrast, steel wheels are usually pressed from sheet metal, and welded together and must be painted to avoid corrosion and/or hidden with wheel covers/hub caps. Alloy wheels are prone to corrosion, which can cause the tires to leak air if appropriate preventive measures are not taken. Also, alloy wheels are more difficult to repair than steel wheels when bent, alloy wheels have long been included as standard equipment on higher-priced luxury or sports cars, with larger-sized or exclusive alloy wheels being options. The high cost of alloy wheels makes them attractive to thieves, to counter this, most alloy wheels are manufactured using casting, but some are forged. 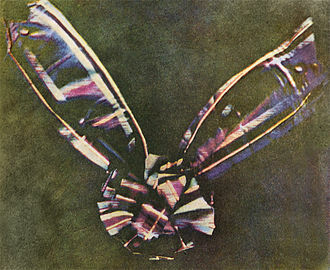 The world's first permanent colour photograph, taken by English photographer Thomas Sutton in 1861, was of a tartan ribbon. Sir David Wilkie's portrait of George IV depicts the king as being much slimmer than he actually was. Wilkie covered up the fact the king's kilt was too short — sitting well above the knees — and also left out the pink tights the king wore to hide his bare legs.